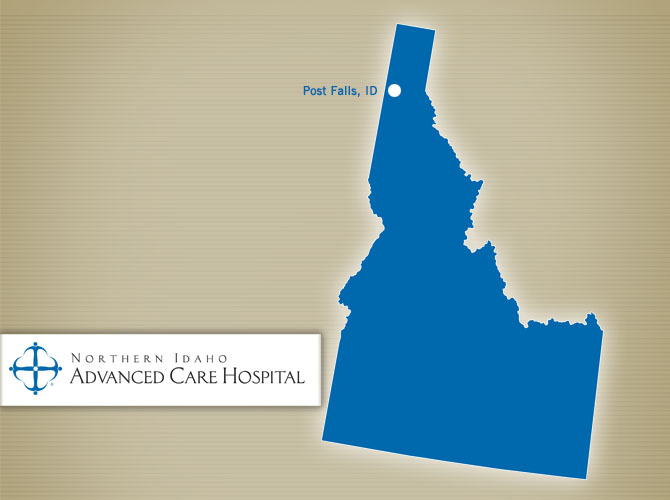 Northern Idaho Advanced Care Hospital is seeking a Full Time Registered Dietitian to join our team! The Registered Dietitian coordinates the preparation and serving of meals, in collaboration with the Food Services Manager, based on general or special diets. Specifies dietary requirements for patients with special restrictions or nutritional needs. Integrates the hospital’s mission and “Guiding Principles” into daily practice. Current Dietitian license required or certified by the Commission on Dietetics, as required by state. One year of experience in the care of patients in hospital setting preferred. Ability to utilize the appropriate leadership skills in delegating, organizing, and educating coworkers and staff.